Benefits of Elliptical Machines - Here are 5 Solid Benefits! So what are the benefits of elliptical machines and why are these trainers increasing in popularity? I will answer these questions by looking at my 5 top benefits of an elliptical machine below. Have you ever wondered why most gyms are packed with elliptical machines as compared to say treadmills? If gyms are not your thing, just walk into your local home fitness center or elliptical trainer superstore and ask the salesperson which machine sells the most. I am sure 9 out 10 times you will most likely hear that the elliptical trainers are selling more than any other machine on the floor. I have been busy reviewing some of the best machines to buy to exercise in the comfort of your own home. You can read my reviews here. Elliptical trainers deliver an elliptical workout also referred to as a total body workout by combining a weight bearing exercise, while simultaneously optimizing the cardiovascular benefits of a workout. Best elliptical trainers come with varying resistance levels, which effectively means your bones will have to work against such a resistance to support your body while you exercise. As you workout pushing down on the pedals, your lower body bones and muscles will propel the pedals forward. You also get to use your upper body, especially your hands, and the simulated running motion means you will get your cardio exercise as well. 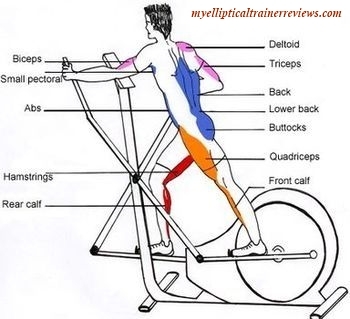 I have just done an in-depth review of the Exerpeutic Aero Air Elliptical which gives an excellent upper and lower body workout - this is the machine for you if you are on a limited budget with a smaller space for your exercise routine. 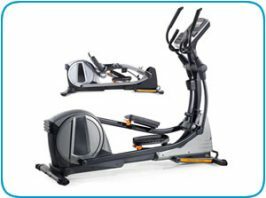 It's a great space saving elliptical coming in at under $100! Money well worth spent towards your health and fitness. Read this New Review HERE. 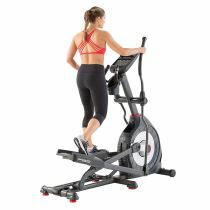 The Schwinn A40 is another popular machine on the market that can give you this full body workout - read my detailed review HERE and find the best prices available HERE! The second of the benefits of elliptical machines is how they reduce the stress and strain on your legs. 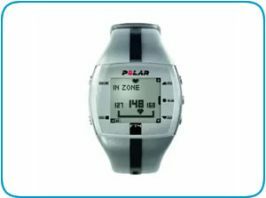 The elliptical trainer reviews I have done on this site mention things such as bio-mechanical designs which most trainers now come with. Bio-mechanics simply means that the manufacturers have built into their designs the science of walking/movement into the machines. The Horizon Fitness EX59 is highly rated for such design. With elliptical trainers, your feet never leave the pedals and the movement itself mimics the natural path of the ankle, knee and hip joints during walking, jogging or running. However, unlike when you are actually running where every step results in a jolt to your joints and your lower back, elliptical trainers eliminate such shocks. It is because of this low impact that elliptical trainers are even popular with people who suffer from joint problems, athletes with training injuries or the elderly. 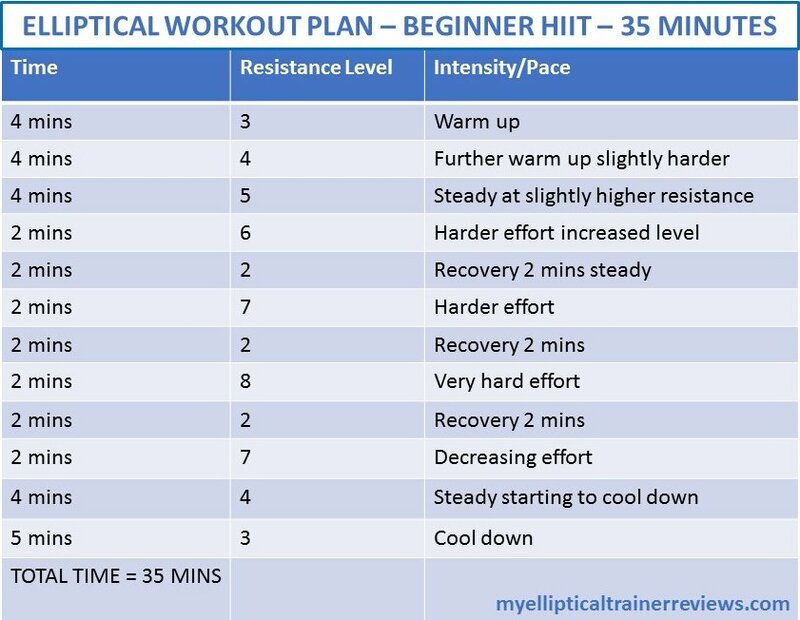 Added to this is the elliptical incline benefit, which comes as a result of the incline features which you can set on the elliptical trainer, so that it mimics going up a hill. 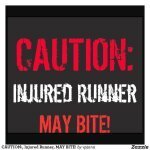 I do however recommend that anyone planning to use an elliptical trainer seeks medical advice from their physician. Researchers at the University of Mississippi have shown that elliptical trainers provide the same cardiovascular benefits as treadmill running. Some people doubt this research. However, I have found that the reason for this is simply because people sometimes use elliptical trainers incorrectly – they either go very slowly, or just use minimal resistance settings. Most elliptical trainers do come with settings for cardio training and you can maximize this training program by keeping a steady pace and not slowing down! I have gone into more detail on the argument - ellipticals vs treadmills can be read here. I have reviewed the ElliptiGO Arc elliptical bike - a unique cross trainer that combines the motion of running and cycling and gives excellent cardiovascular benefits. 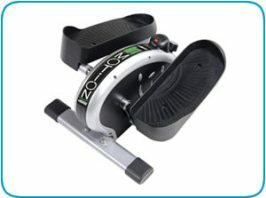 Read my indepth review HERE about how you can take the elliptical outside and how elite athletes are using this machine! 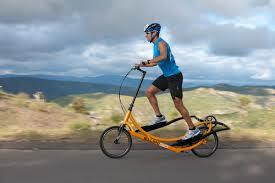 You can also find more information on this elliptical bike here. My EU/UK readers can find more information here. This benefit simply stems from the fact that a simple increase in the stride length increases results in more calories being burned. This all happens without you consciously feeling like you’re working any harder. There are some good elliptical machine models on the market, here on Amazon which allow you to adjust the stride length. 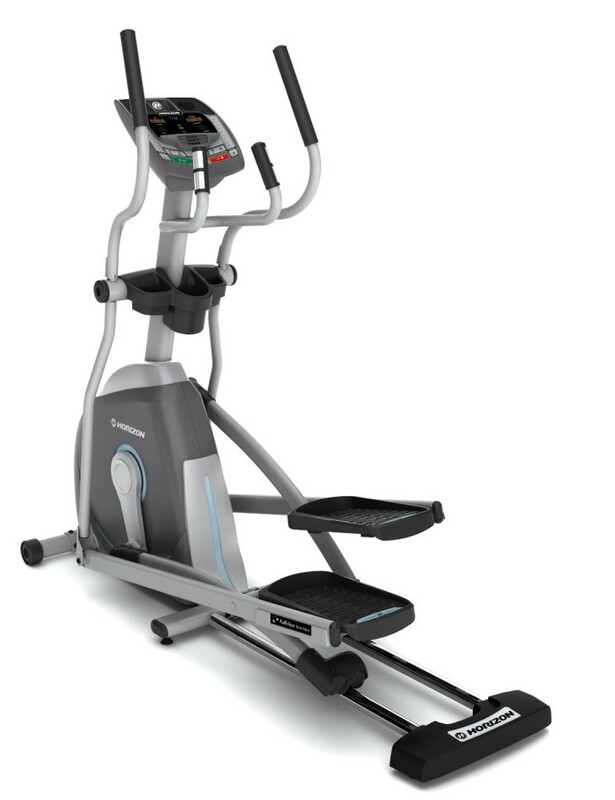 If you can’t afford one that has adjustable stride length, just get one with a long stride such as the Horizon Fitness EX59 or Schwinn A40 if you want to effectively maximize your calorie burn. The last of the benefits of elliptical machines I will talk about is space saving. I have actually done an article where I looked at the best 3 elliptical trainers for small spaces you can buy - this is one of my most popular pages – you can read it here. If you are serious about training from home, you will find that an elliptical trainer takes up less space than a treadmill. They are easier to move around so you can plan and maximize your living space with ease. If you plan right and get one of the 3 elliptical trainers I covered in my space saving article, either for yourself or as a gift for your loved one, they will forever be grateful to you. 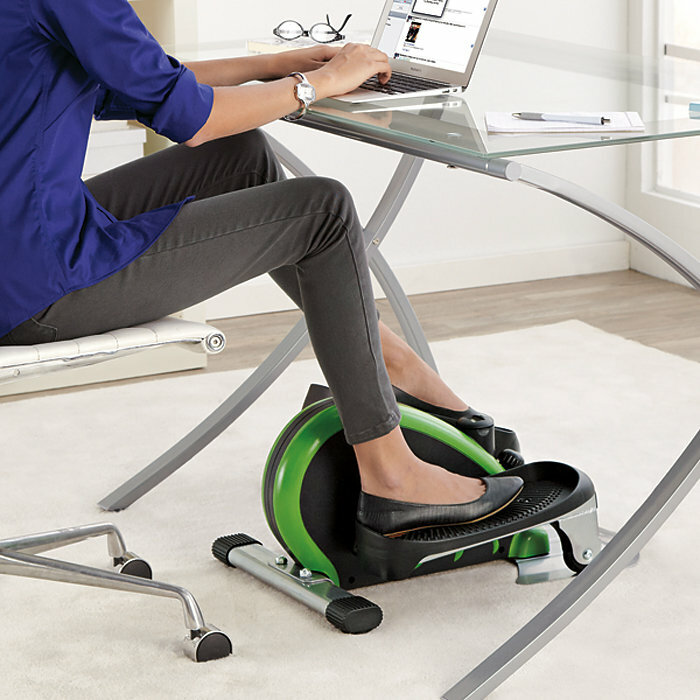 The super space saving machine that allows you to even work at your desk while you train is the Stamina In-Motion - find out more about this trainer here and how you too can multi-task! I highly recommend the Stamina In-Motion machine - it is one of my readers most popular buys. To maximize the benefits from your new elliptical trainer, you have to know that the secret is to use a good elliptical trainer workout! This should cover the whole body, giving you a full elliptical workout, and a good cardiovascular session. Excellent low impact training! 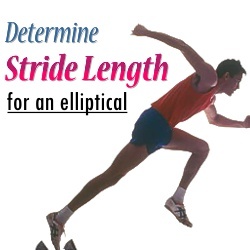 Such a routine will help you get the maximum elliptical body benefits. CLICK HERE to see my excellent workout tips and routines! I hope this post has made you see the true benefits of elliptical machines! CLICK HERE to see the latest discounts on Amazon for the most popular elliptical trainers!